Laura and Peter Lawson are our Folio Freedom Tour pals for our Manchester date. They are completely in love with the little moments that can go un-noticed, capturing and framing them to create images that truly reveal their clients and who they are – or for future generations, who they were. Dubbed “The Lawsons”, Laura and Peter thoroughly work as a team. They always shoot together in an equal capacity, no one takes the lead and no one plays second chair. 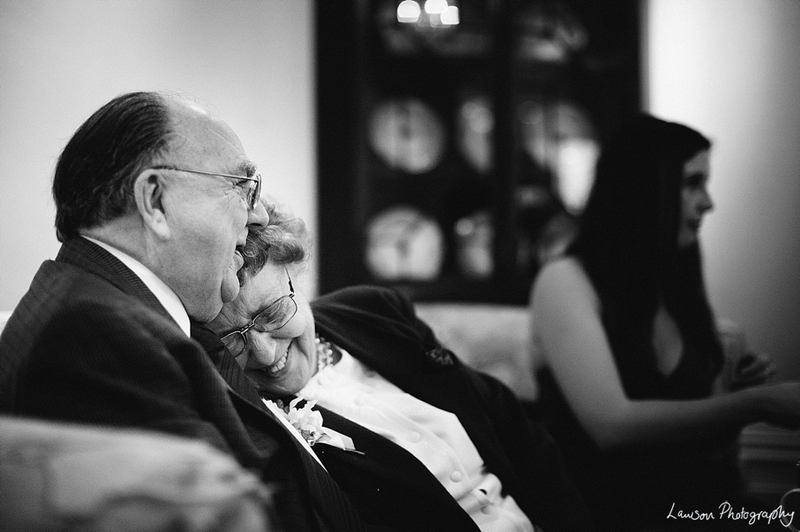 Whilst they love to get detail shots, they care more about getting the ‘cute’ shots – those intimate moments that celebrate the love and relationships present, in a passionate and unabashed way. The resulting images emanate a warmth that hints at an inner glow (although this may be down to their use of natural light more than the cherished moments they photograph). You only need to see a few of their wedding photographs to see that the happy couple, and all those who are sharing in their big day, look utterly happy and as though they belong in a fairytale happy ending.